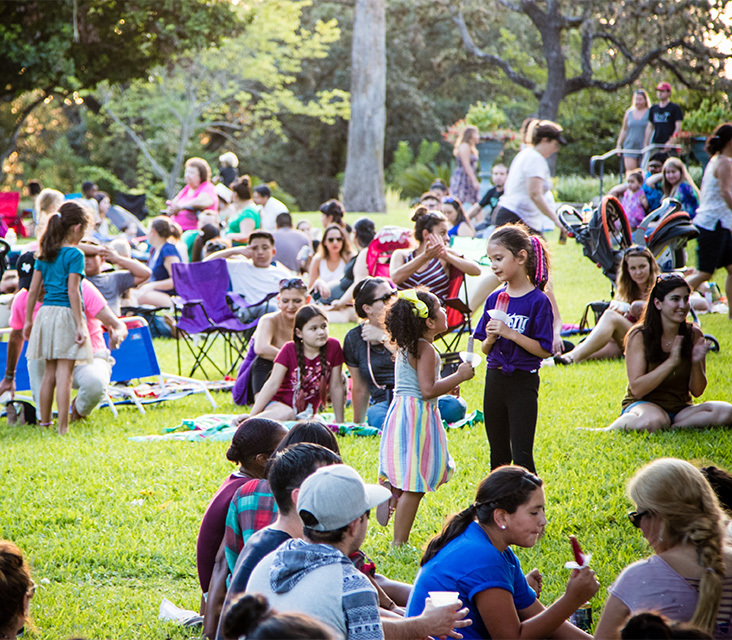 A night of music, art, food, and drinks on the grounds of the McNay! Enjoy FREE general admission courtesy of H-E-B during this family-fun event. Bring your blanket and lawn chairs to lounge on the grounds while listening to this month's featured talent The Foreign Arm. Pets on leashes are always welcome. - Bring your blanket and lawn chairs to lounge on the grounds while listening to The Foreign Arm under the night sky. - For maps, please click HERE.